2. 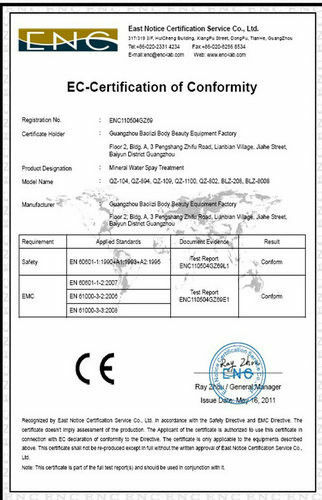 128pcs diode laser lamp from Japan. 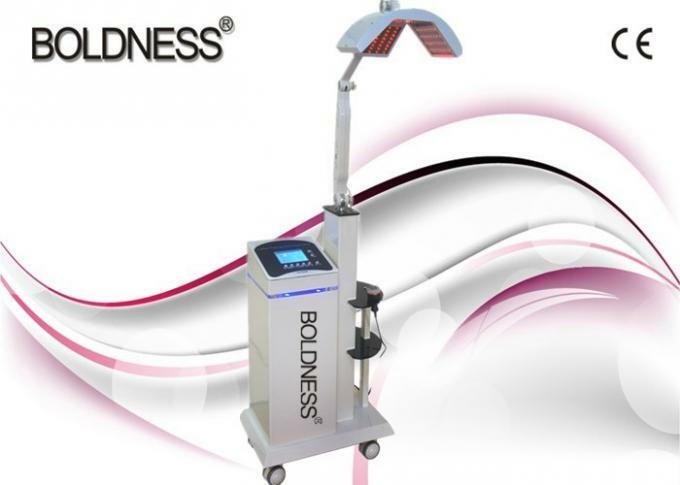 This instrument uses a bio-energy and ultra-pulse laser irradiation of light directly on the affected area of hair loss. 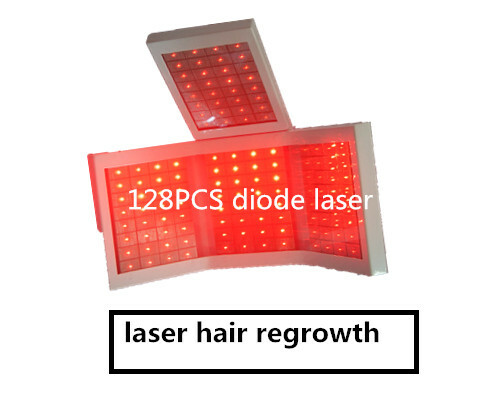 Laser light launched into the roots of the hair follicle, through the laser wavelength 650-810nm light and the role of multiple energy to activate shrinking hair follicle cells, improve the blood supply around the capillaries, the blood circulation around hair follicle accelerated to more oxygen , as watering to a small tree to make it grow fast . As the laser light can be into the subcutaneous skin30MM deep, so that the blood circulation of oxygen throughout the brain increased, the supply of blood circulation in hair growth also increased melanin, the natural hair back to black the original character, to turn white hair black hair, hair loss fundamental change in hair growth. 5). 128 pcs diode laser lamp from Japan. 6). 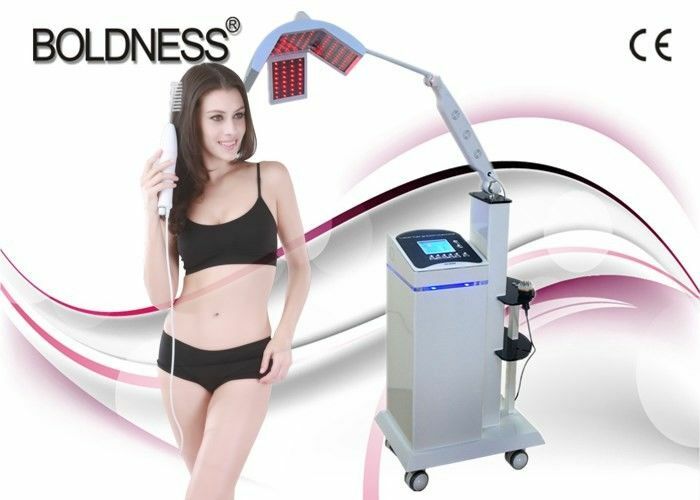 Comfort of painless, non-invasive, traceless, no recovery period. 7). 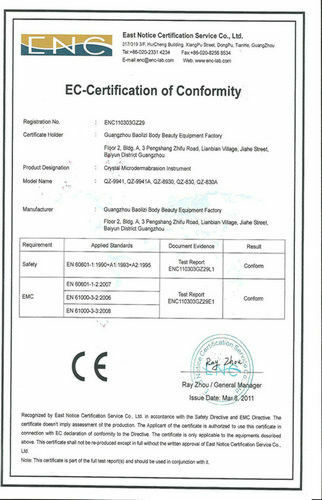 High efficiency of short treatment time, quick effect, and long maintenance. 8). 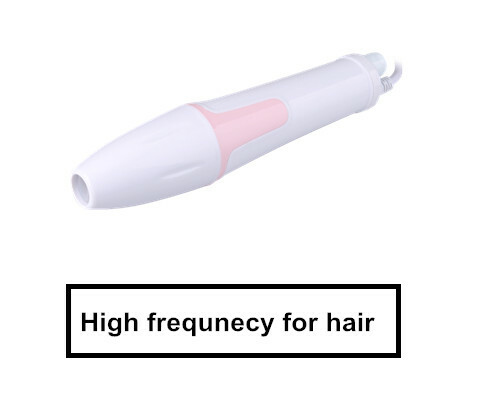 Ozone high frequency comb for sterilization, clean the hair follicle. 9). 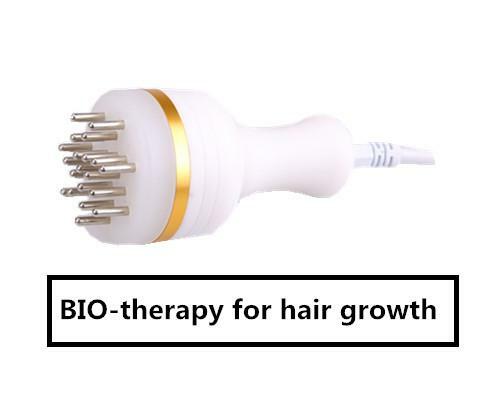 Micro-current promote the hair absorb tonic. 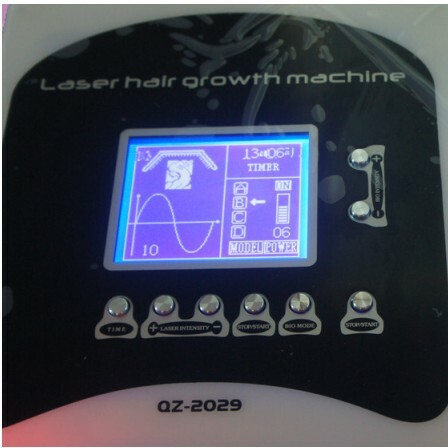 Laser penetrating any chemical liquid and drugs is unmatched, overcome the previous all kinds of chemical education liquid can't fully permeate hair root weakness. When irradiation can make hair follicle open, beneficial to the drug absorption. The heating effect of the inferior smooth the skin temperature increase, sympathetic ability to decrease, make blood-vessel active material release, blood vessels, speed up the blood flow, improve blood circulation, enhance the organization nutrition, active tissue metabolism, improve the cells for oxygen amount, improve the supply of blood oxygen state the lesions, strengthening the cells regeneration, control the development of the inflammation and make the localized, accelerate the lesions repair.